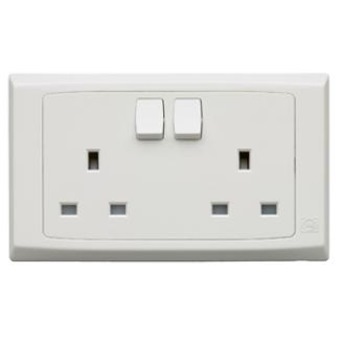 MK 2 GANG SWITCH SOCKET S2747 is rated 5.0 out of 5 by 3. Rated 5 out of 5 by Jones from Quality Product Purchased recently and installed the next day. It's reliable. 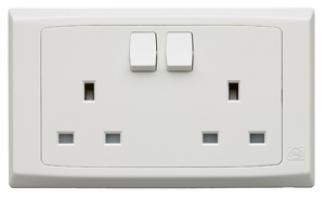 Rated 5 out of 5 by Simec from Quality of Product Bought to replace existing old switch. Use less then 1 month. So far so good. no problem. Rated 5 out of 5 by marco from Better the clipsal Bought a few to replace clipsal switch. Use less then 1 month. So far so good. Have no problem yet.